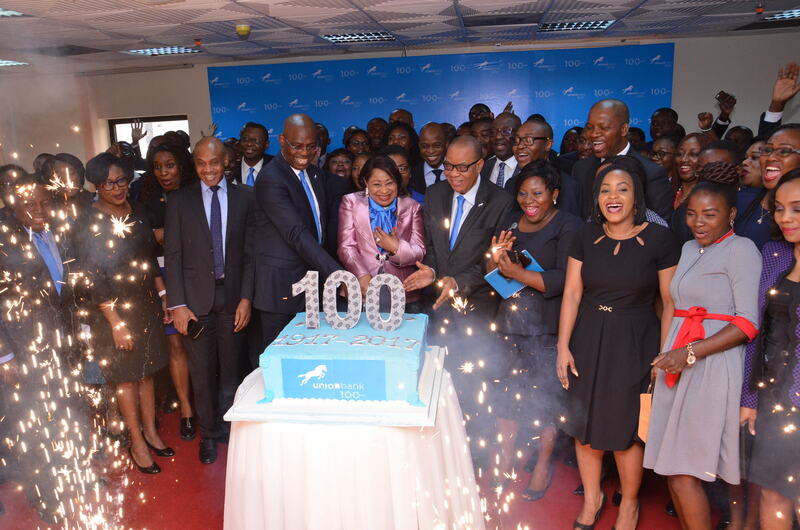 Union Bank, one of Nigeria’s most respected financial institutions, has kicked off celebrations to mark its 100th anniversary in Nigeria. 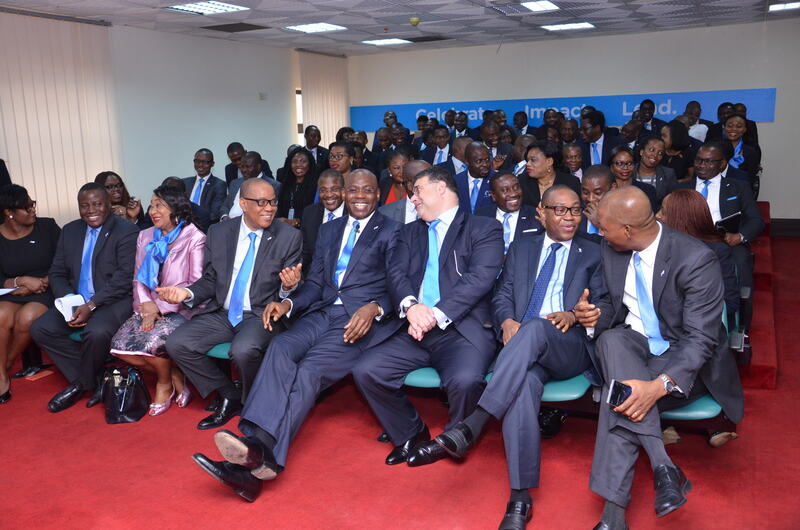 The kick-off event was held on Tuesday, February 14that the bank’s headquarters in Lagos. 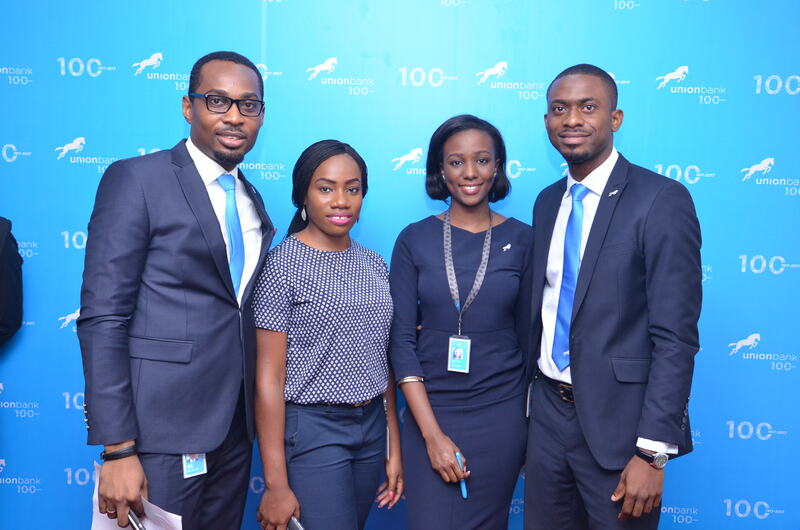 Union Bank was established in 1917 as Colonial Bank and in 1922, Barclays Bank acquired it, changing the name to Barclays Bank DCO (Dominion, Colonial and Overseas) and through the years, the Bank went on to become one of Nigeria’s leading financial institutions. 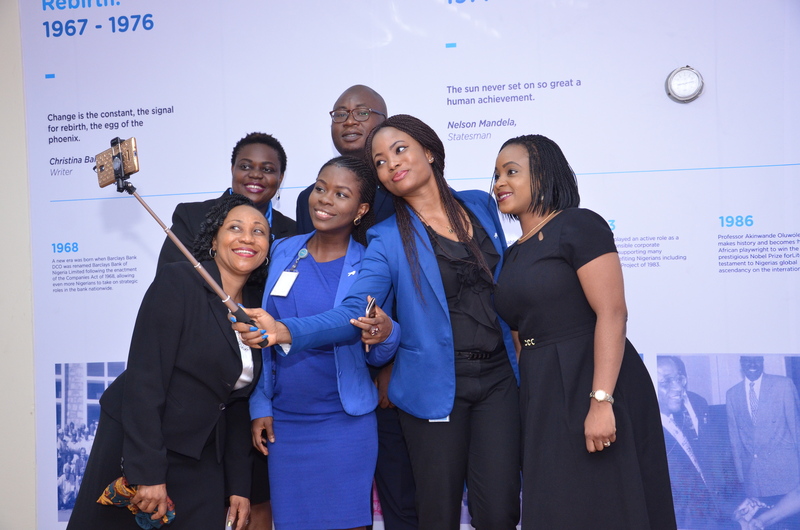 Barclays Bank DCO was renamed Barclays Bank Nigeria Limited following the enactment of the Companies Act of 1968. 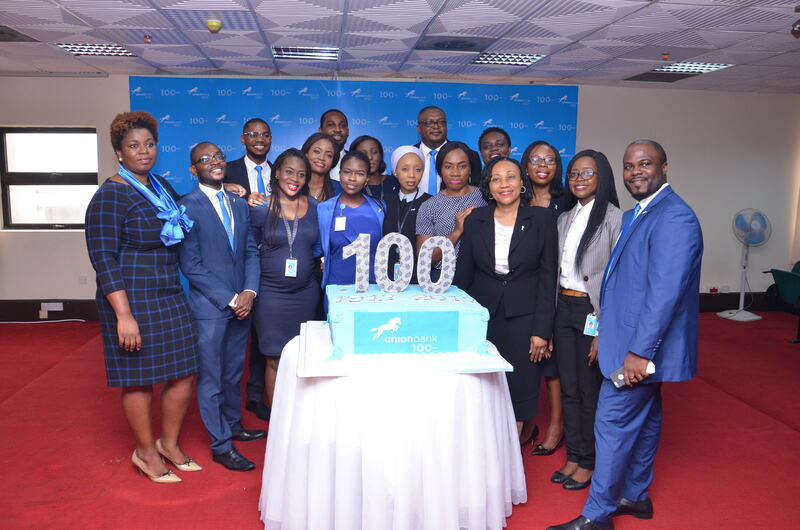 In 1971, the bank was listed on the Nigerian Stock Exchange and the Nigerian government acquired a stake making it a wholly Nigerian –owned bank. 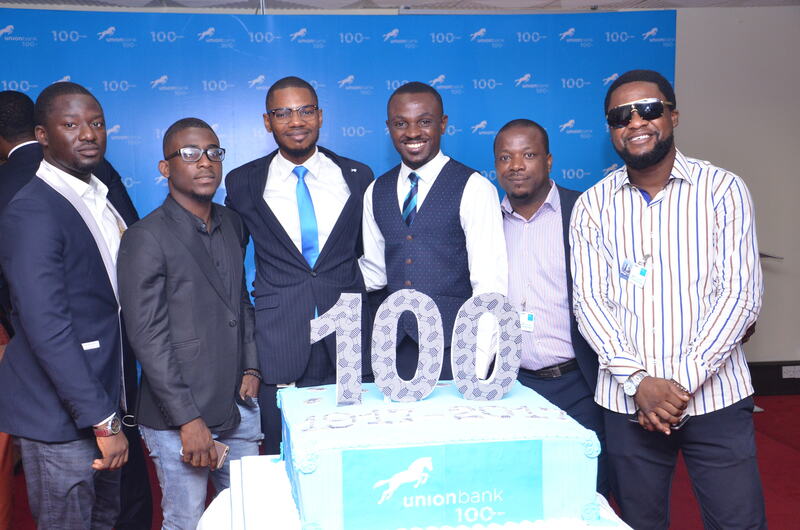 In 1979, following a public offering, the bank was renamed Union Bank of Nigeria to reflect the new ownership structure. 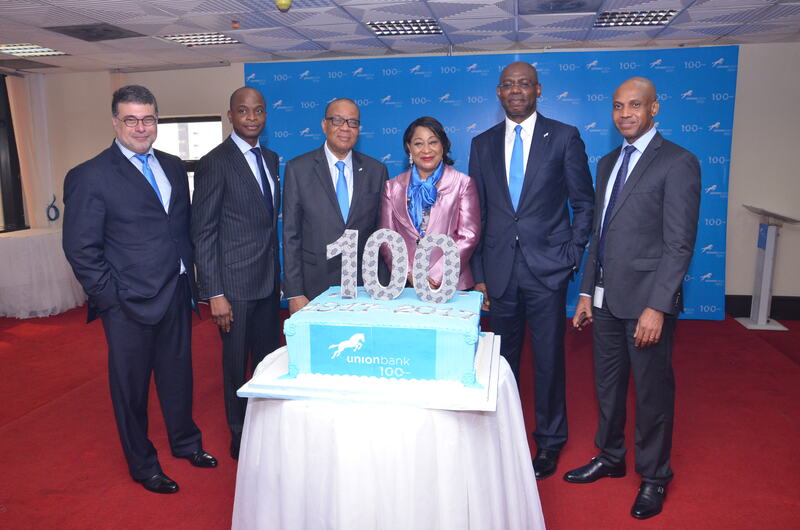 The 100th anniversary is being marked five years after the bank was acquired by a new international investor group in 2012. 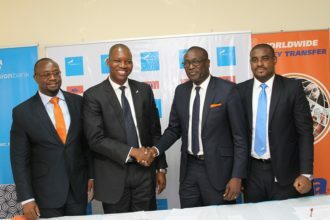 Following this, the new management team led by Chief Executive Officer, Mr. Emeka Emuwa, embarked on a transformation programme to reposition Union Bank with the objective of becoming a leading provider of quality financial services in Nigeria. 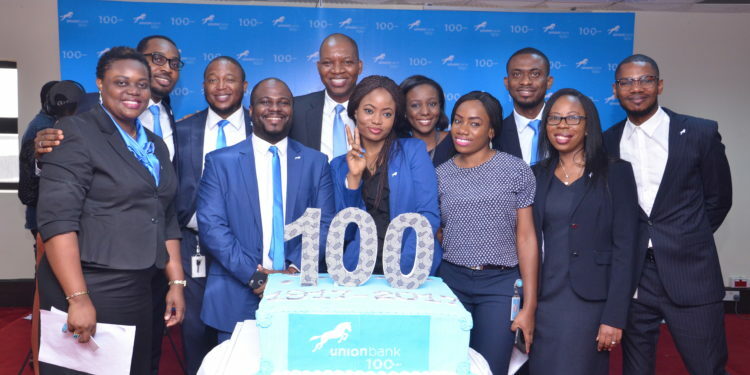 With a defined business model focused on customer segments across retail, commercial and corporate banking, Union Bank is now positioned to deliver simpler, smarter service to all its customers. 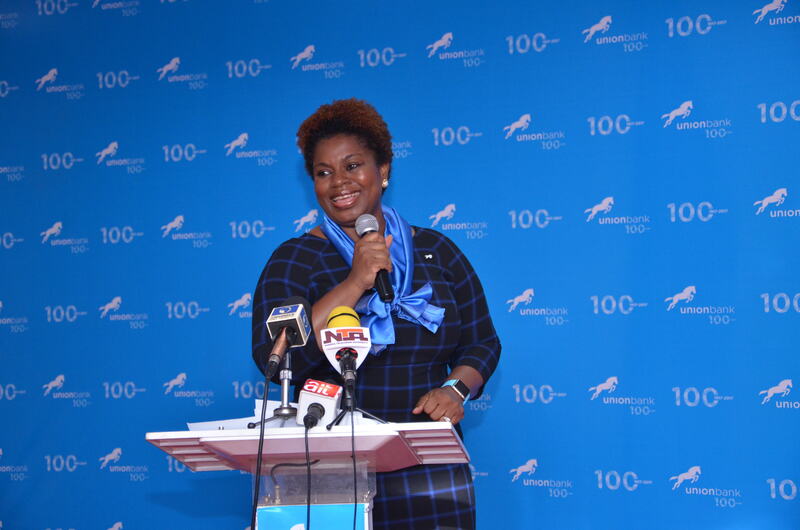 The bank has relied on technology to enhance its customer service, maintain a reliable banking platform and the roll out of new products especially in the retail space. 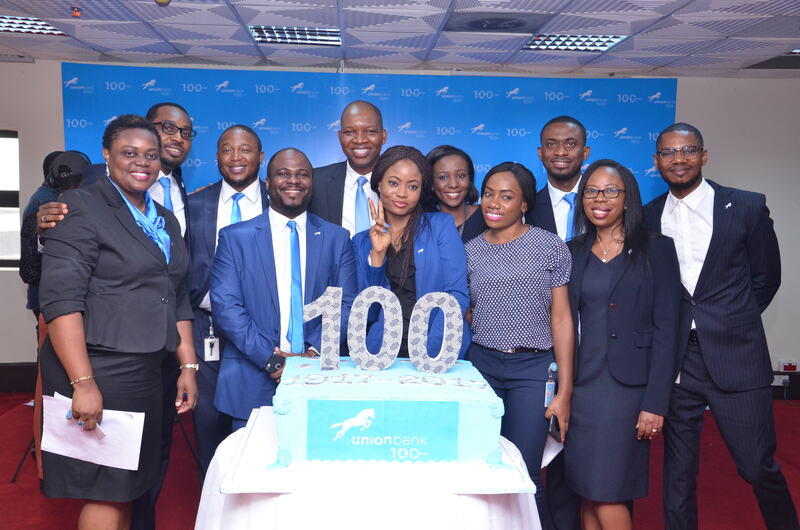 Union Bank continues to showcase successes of its transformation which include the launch of more than 110 new or refurbished branches across Nigeria; a new brand identity which has been recognised internationally at the Transform Awards MENA; steady growth of its customer deposits and the fastest growing mobile banking platform in the industry with nearly 350% increase in mobile banking customers in 2016. 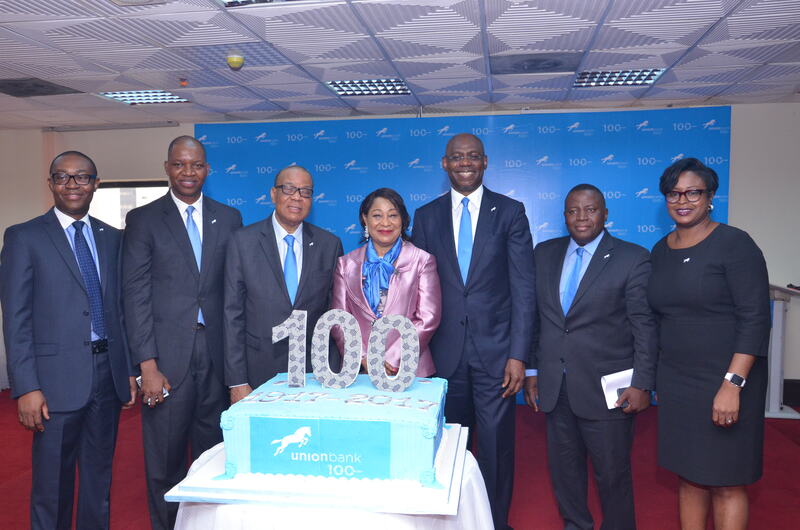 Mr. Emuwa also unveiled the guiding themes for the bank’s 100th celebrations which are Celebrate. Impact. 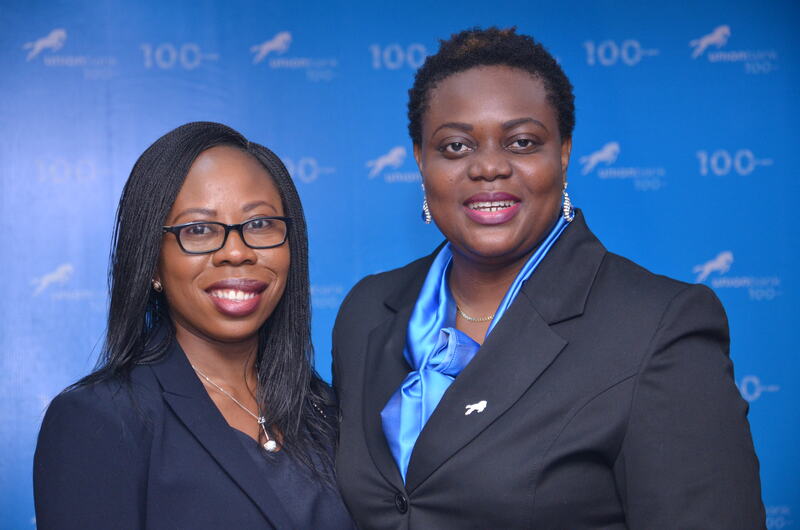 Lead. 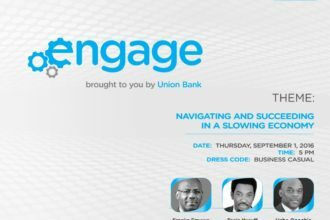 The bank will unveil activities under the three themes during the course of the year.